This red traditional lamp is a sleek take on the classic style spring lamps designed in the 1970s. 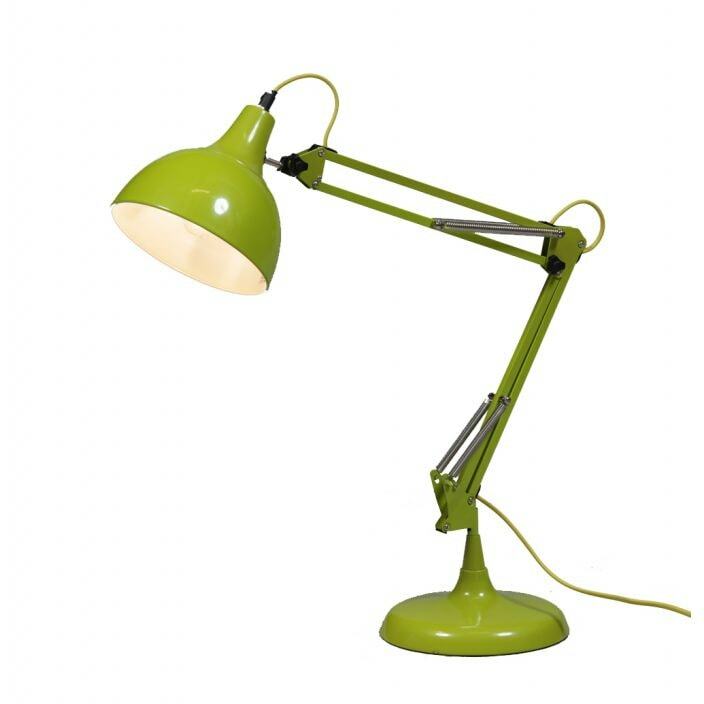 This is a very flexible and adjustable table lamp finished in lime green and with a yellow fabric flex. This table lamp would fit perfectly in your bedroom, being a very stylish and practical addition that'll certainly impress.